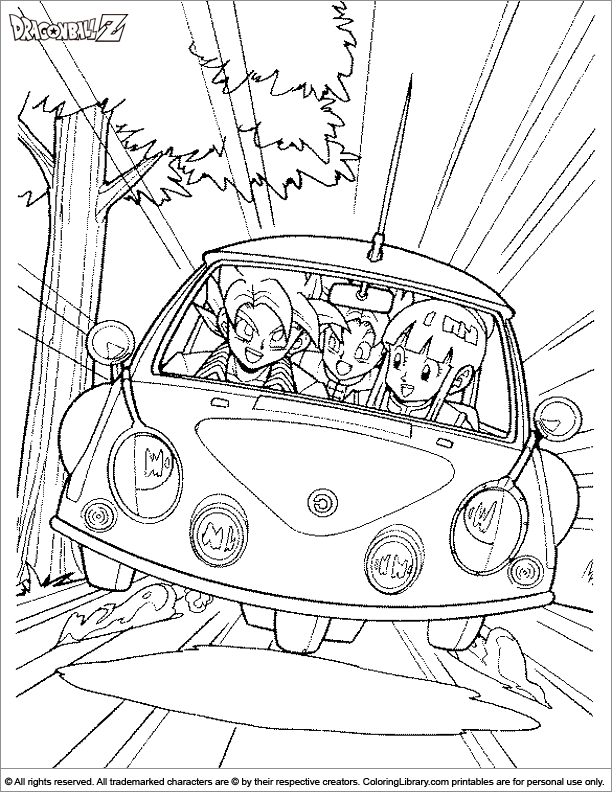 Print this picture of Dragon Ball Z coloring fun and fill it with the colors of your choice. Expand your fun coloring book with all the Dragon Ball Z coloring pictures. Fun free online coloring pictures to help you teach your child how to name the colors and how to hold a pencil with the many Dragon Ball Z coloring pages you will find in our library.